All images will be produced with a thin 1 cm white border. 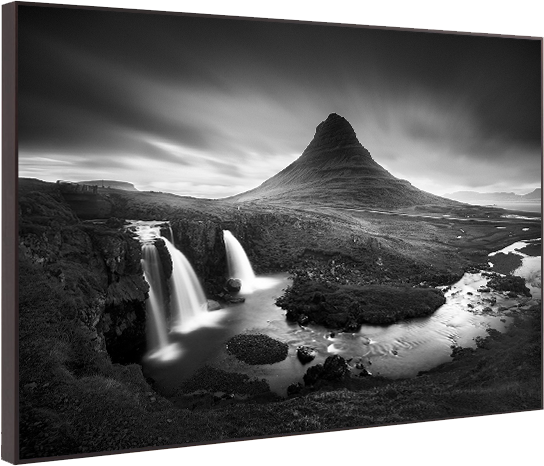 It gives your pictures an elegant and refined impression, whilst also making it easy to mount your image in a passe-partout frame. All products at this website are produced by WhiteWall. WhiteWall sets the bar extremely high, which has been confirmed by numerous independent reviews in reputable magazines. 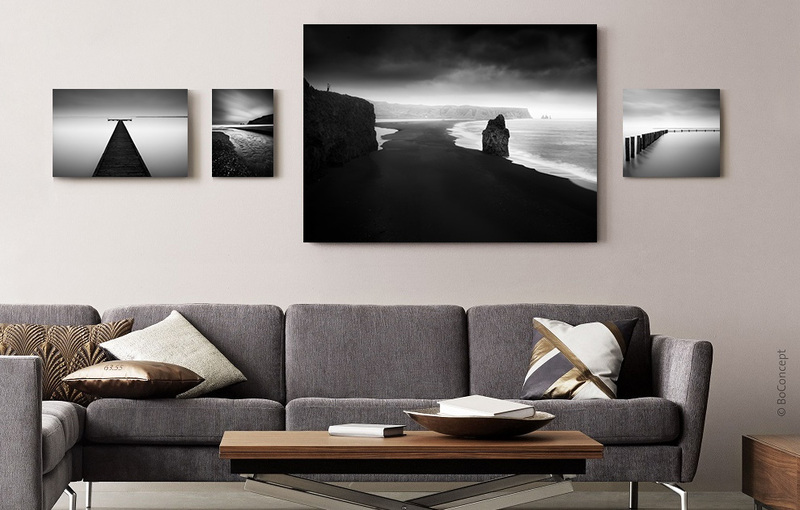 This professional photo lab ensures all products are gallery-quality. All photographers, both amateurs and pros alike, can expect nothing but the best, which they deliver using the latest technology and time-honoured, traditional craftsmanship. After order is placed, you will receive a the PayPal invoice from us. Once the payment is done, the order will be placed on WhiteWall and delivered directly to your address (worldwide delivery).